Two more down. With WWE’s latest Saudi Arabian show coming up on November 2, there needs to be something to help fill out the card. That seems to include a one night tournament called the World Cup of Wrestling, which will include four talents each from Monday Night Raw and SmackDown Live. Last night saw two Monday Night Raw names confirmed, so tonight the other show needed two of their own. This week on SmackDown Live, two more names were added to the field of the World Cup of Wrestling. Tonight, Jeff Hardy defeated Samoa Joe and Randy Orton defeated Big Show to qualify for the tournament. These are the first two of four SmackDown Live talents to be announced for the field. At least one more will be announced next week as Rey Mysterio and Shinsuke Nakamura will face off in another qualifying match. Here’s how Hardy got there. Opinion: I can’t say I’m surprised at either of these names moving forward. They’re big stars and people you would want to feature in a big show like Crown Jewel. Hopefully we have some big names and some huge matches that live up to the hype. You never know what you might get in a tournament, but I’m more interested in seeing what happens to the winner of the whole thing. Who else do you think will be added to the tournament? Who will win the whole thing? Let us know in the comments below. 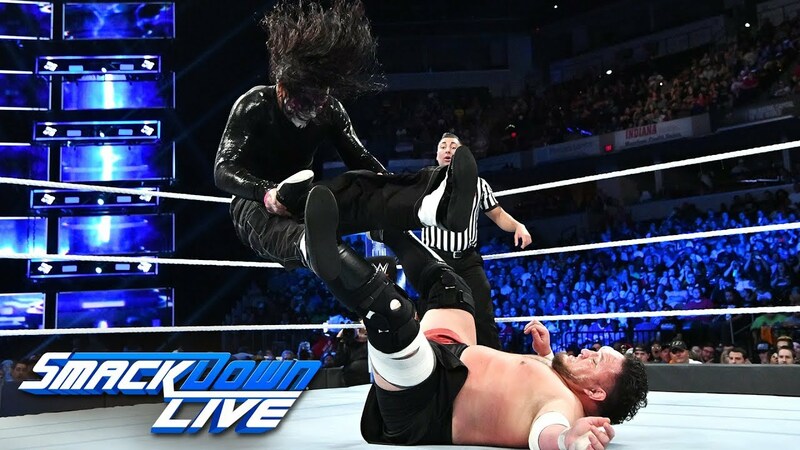 The post Who Qualified For The World Cup Of Wrestling On SmackDown Live? appeared first on WrestlingRumors.net.